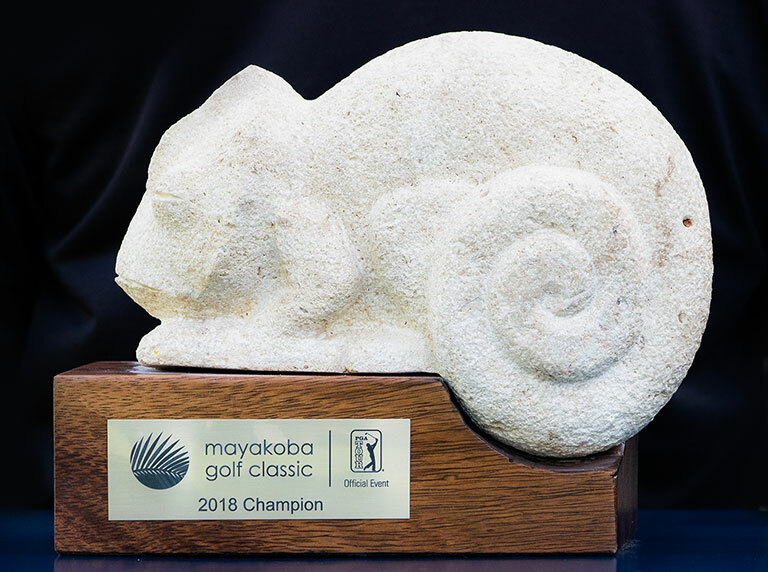 The place to be to celebrate the beauty of Mayakoba, track our past champions and favorite golfers on social media, and join the conversation at Mexico's First PGA TOUR Event. 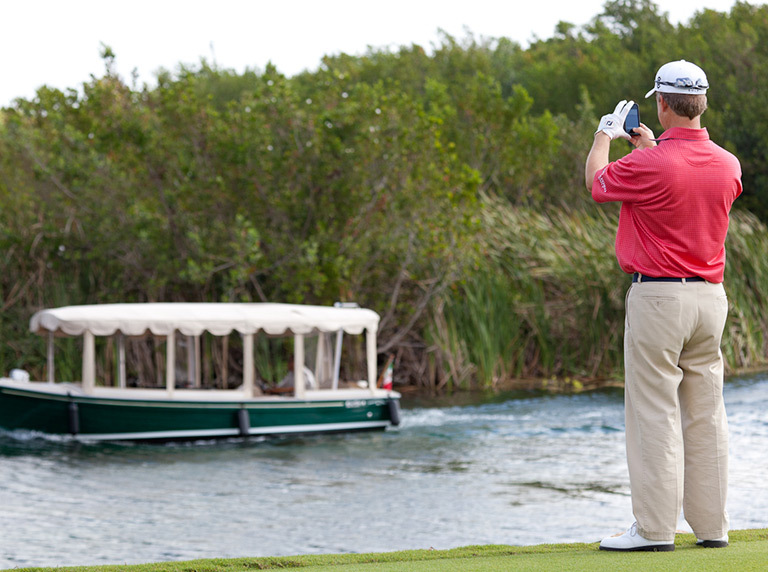 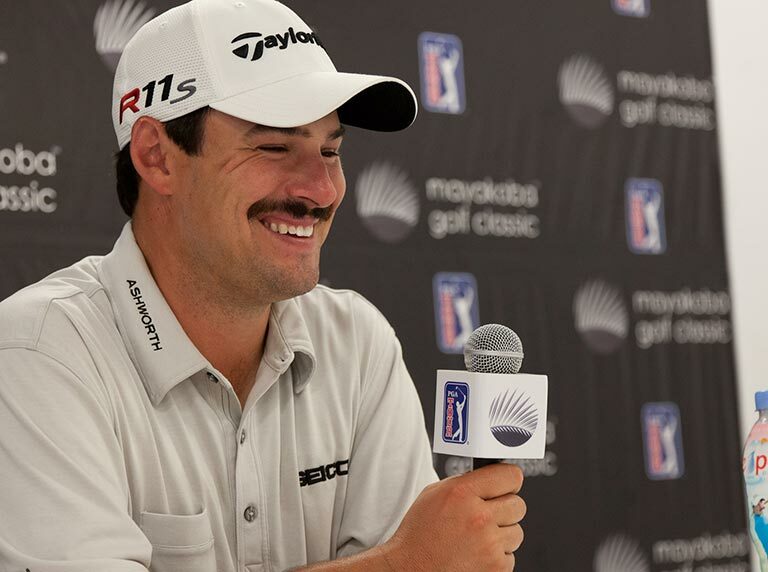 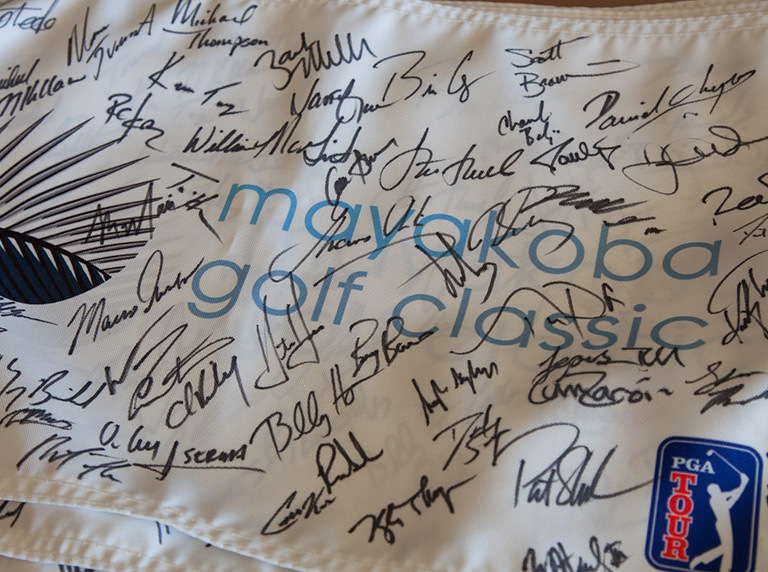 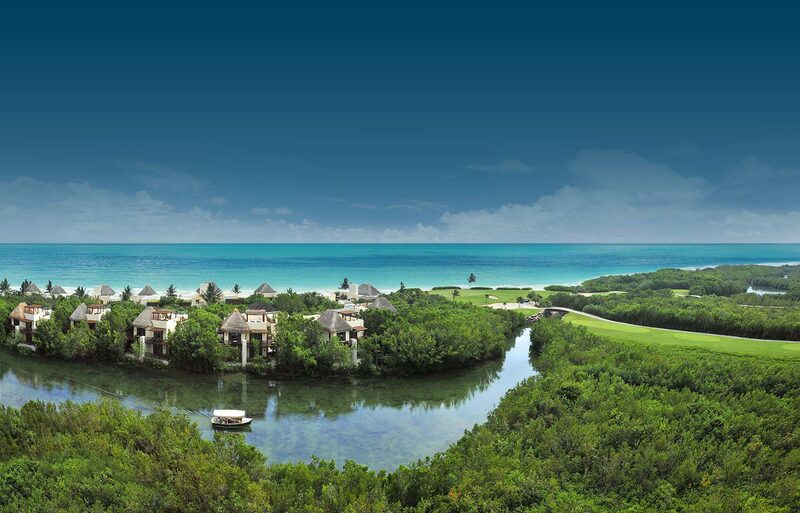 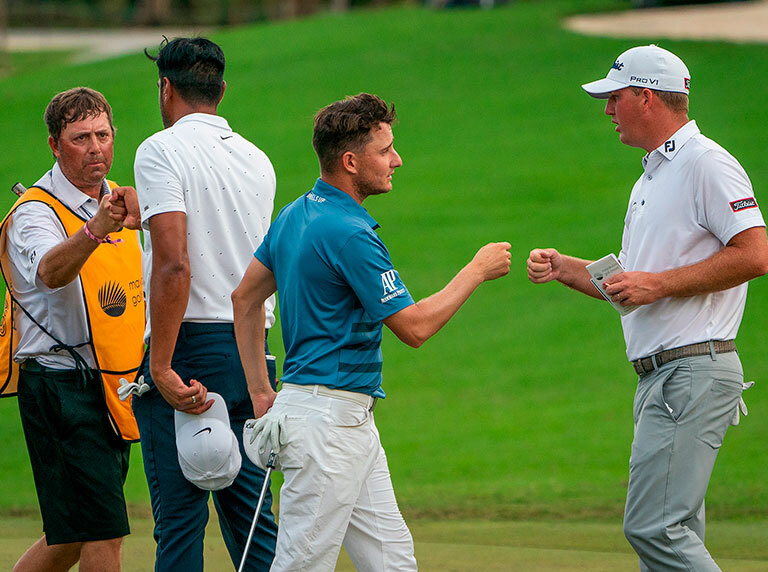 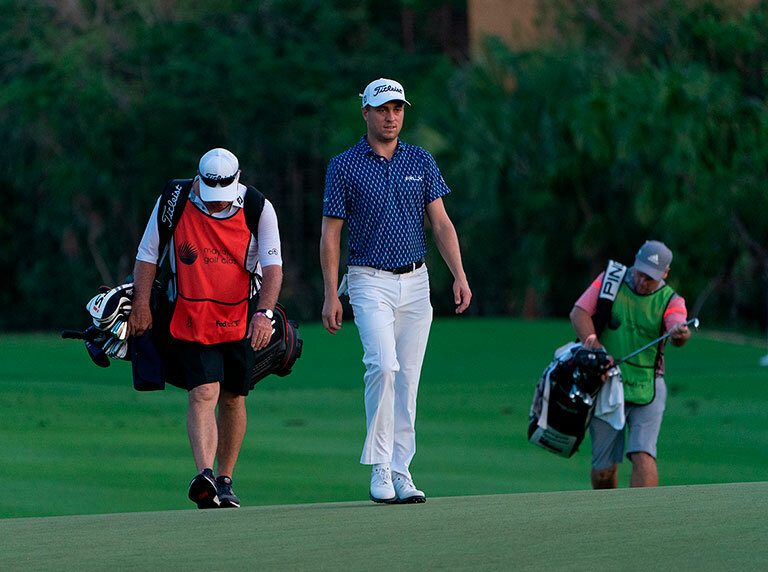 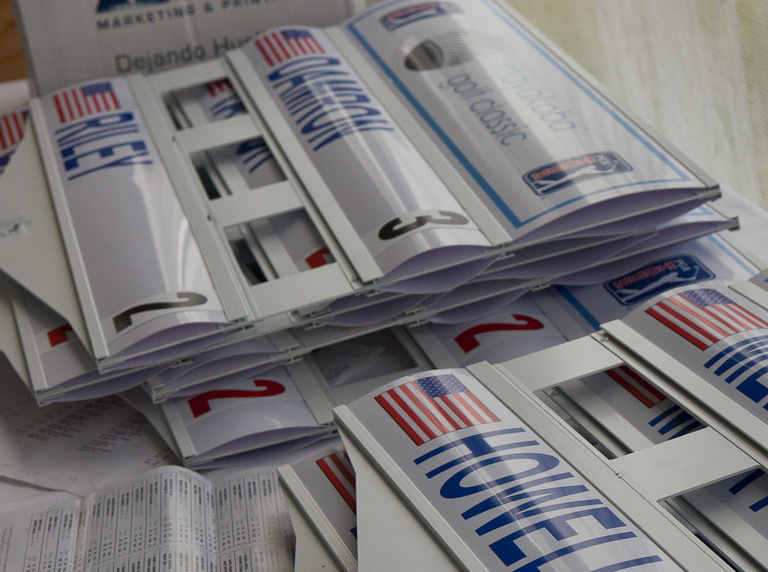 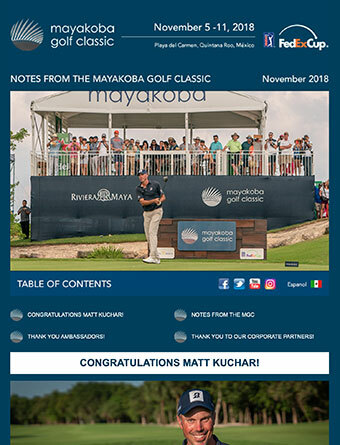 Take a look at what the Mayakoba Golf Classic has been up to. 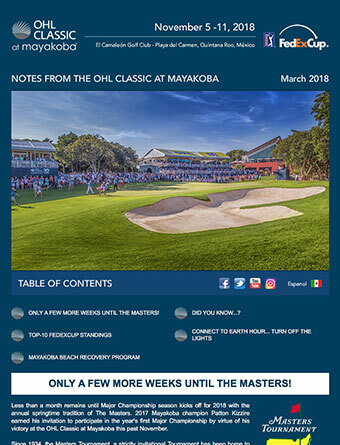 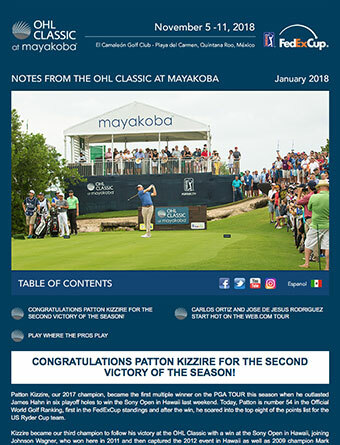 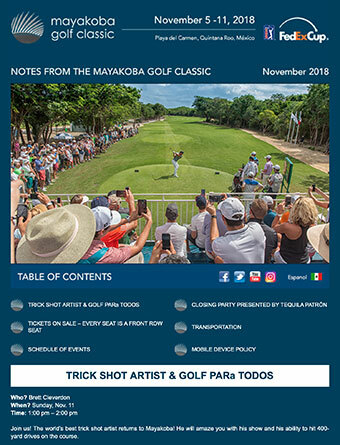 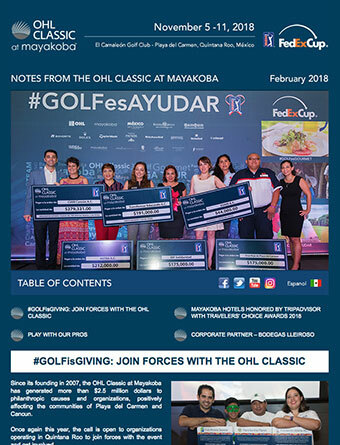 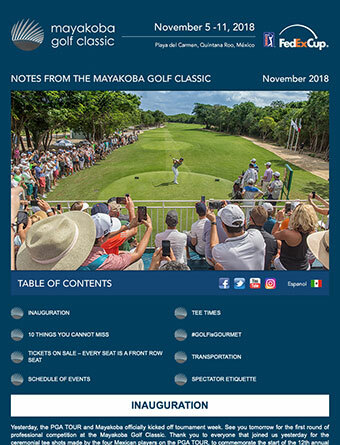 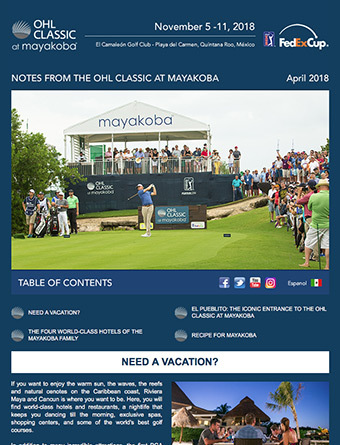 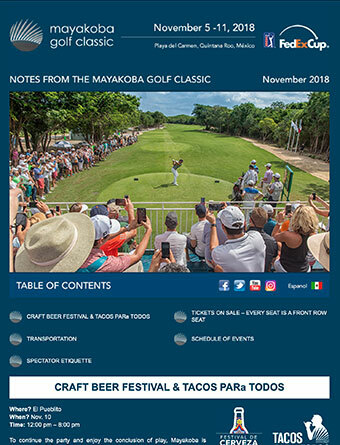 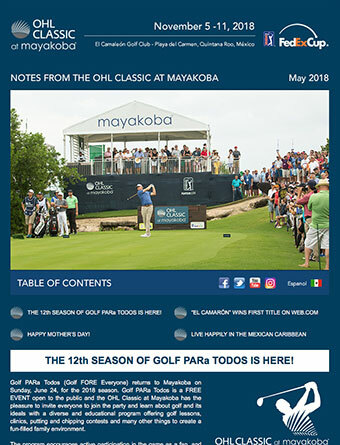 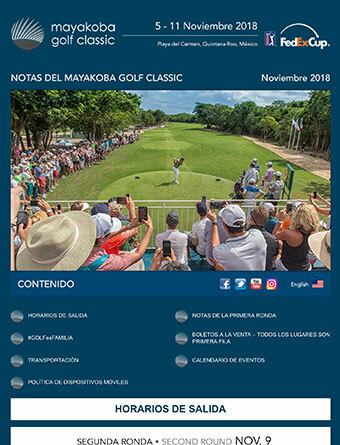 Our monthly electronic newsletter, News & Notes from the Mayakoba Golf Classic, will keep Mayakoba Golf Classic supporters up-to-date all year long. 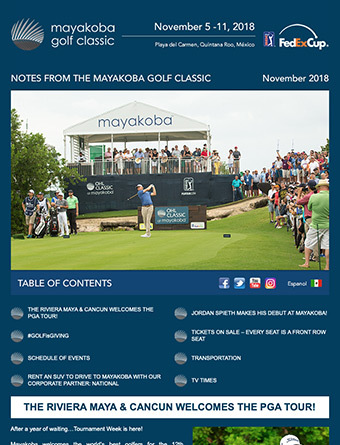 If you have general questions or comments regarding the Mayakoba Golf Classic please submit them here.